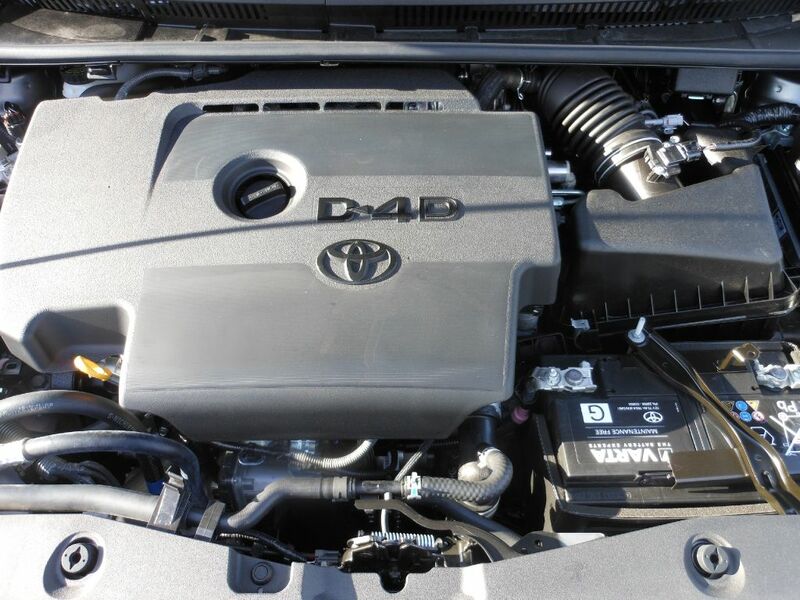 Toyota auto parts are the building blocks of the Toyota car, truck or SUV. There is a reason these vehicles stay on the road a long time because the parts and engineering used is second to none. They are simply just good cars. From the Corolla and the Camry to the legendary Toyota Landcruiser FJ-40,60,62. 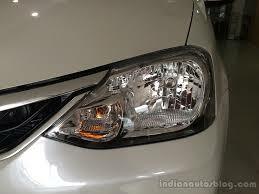 The parts are usually very easy to come by, particularly buying OEM parts. If you go new the drawback is the cost. A new side view mirror for a Camry might run $400 where you can get the same mirror (OEM, original) from a junk yard for $75. Just make sure you verify the color and don't be surprised if it doesn't match. 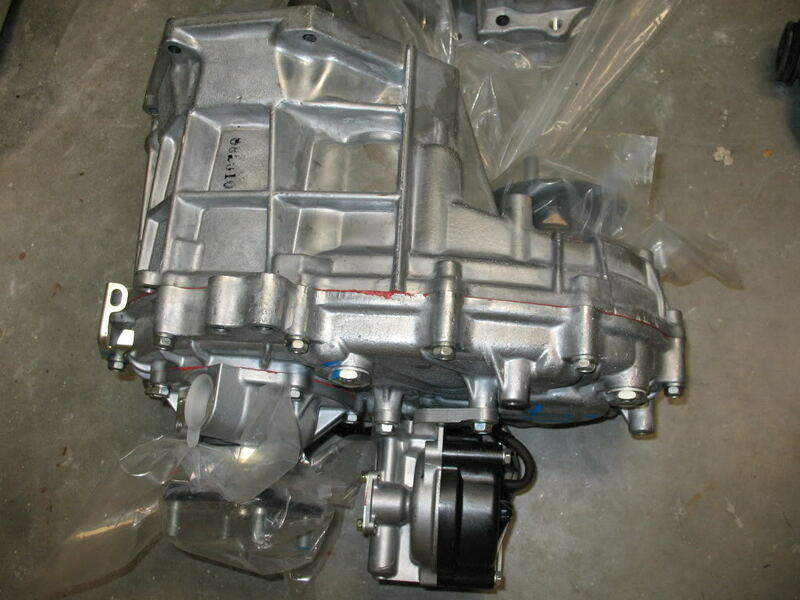 Some of the big iron parts like engines and transmissions is where Toyota shines. Except for the rare situation like the 1992-1993 3VZ DOHC that was a disaster, most of their drivetrain parts are top notch. Now, you may be thinking. "If they are so good why am I here shopping for a replacement?". Well, of course with many on the road as there are, there are going to be issues. Also, some people come shopping for used toyota parts, not because of failure but because of damage due to an accident. Checkout this 2004 Toyota Land Cruiser 4WD that was brought in by TLS Auto Recycling. Parts for a Landcruiser can be hard to come by because they are in high deman and they stay on the road for quite a while.
" Hood and possible right and left fenders. White if possible. Its a limited edition so it has the big flares on the fenders"
" my is 1990 Toyota DLX (Ext Cab) 22RE, 5 Speed, 4X4, A/C, Longbed need wiring harness from bumper to bumper complete with 2 fuses box." " Complete Ft. Bumper with rebar, foam absorber, markers and signals and l + r splash shields. Also L/S corner light"
" I am looking for the r154 transmission from a toyota supra turbo. It would be nice if it is complete with bellhousing and clutch but not necessary"
" Pick up extended cab for 2002 Toyota tundra sr5 with suicide rear doors. Also I need all four doors"
" Basically, if you have a celica, and are in the harrisonburg VA or surrounding area, I want to come see what I can get off of it." " Looking for the main wiring harness for dash . truck has all power windows,doors,mirors. has cruise control, push button 4 wheel drive. turn on/off passenger side air bag . part # is"
"Drivers side fender. Specifically looking for a painted fender with paint color metallic grey. I have the paint code I can email if your able to match that closely. Thank you." "tan color if possible. this is for a Lexxus 300 series rear seat passenger side. Likely will be fine with most Toyota sedans especially Camrys." "Passenger side seat belt receiver that bolts to floor between front 60/40 split seats. I need the receiver piece that has the red release gizmo in it for passenger. My truck has grey"
"Looking for driver side door for 2010 prius white, paint code 070. Please email me what is all included (window, motor etc)"
"10 spoke wheel standard on prius plug in all years. 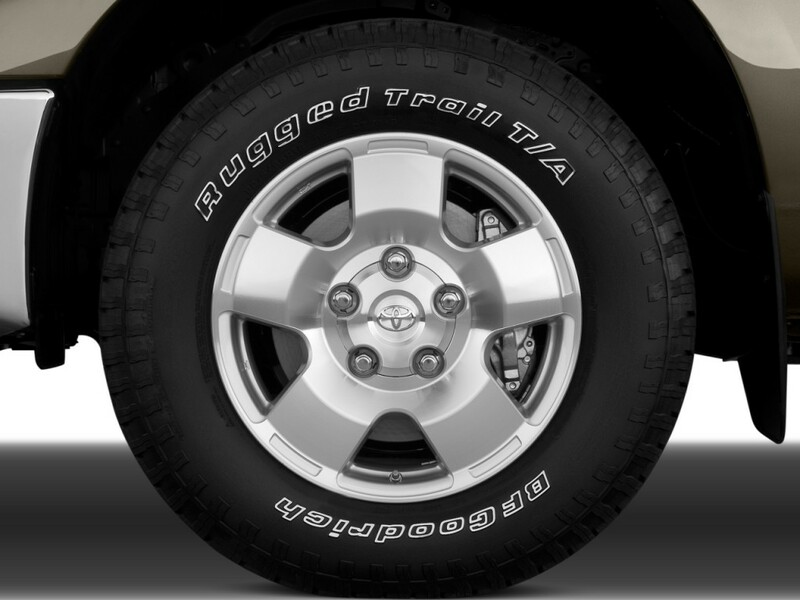 wheel should have tire and tpms and should not have ever had the tire removed from or deflated on the wheel." "I actually need the front and rear passenger fenders along with the front and back passenger doors. Color is white"
"LE pass side door mirror assembly, non-heated, power mirror, its aloe-mica-green, needs to be factory painted"
"Needing gray door panels for 2002 tundra access cab limited TRD. Door panel has power window, power door locks, power mirror, main radio speaker and small sub woffer"
"Need 17" 6 spoke Aluminum Alloy OEM Stock Rim for 2009 Toyota Camry SE. Needs to be in good condition and not bent or warped. A blemish or slight curb rash is ok as long as it is not extensive." "i need a rear bumper that will pass inspection- also looking for pass side mirror and 16 in wheels -"
"Rear bumper cover and driver's side tail light, need replacement for both, might need assembly for rear bumper as well, but if not that's fine as well"
"Passenger side front door with mirror white in color electric windows, electric mirror. 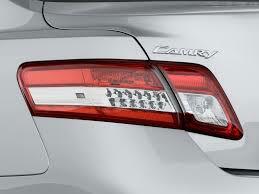 electric door locks for camry LE"
"Replacement Driver Side (Auto) Window. Window was smashed. Not sure of the condition inside door panel (track, guide, etc) Motor was still working, didn't want to test it again. Help! Thanx,"
"CE Model, need the fuse box located in the engine compartment, P/N 82741-02040,left side next to the fender well. 3 piece unit holding the relays, fits 03-08 Corollas"
"2010 Tacoma drivers side front knuckle spindle with hub assembly. Only interested in 2010 or newer. 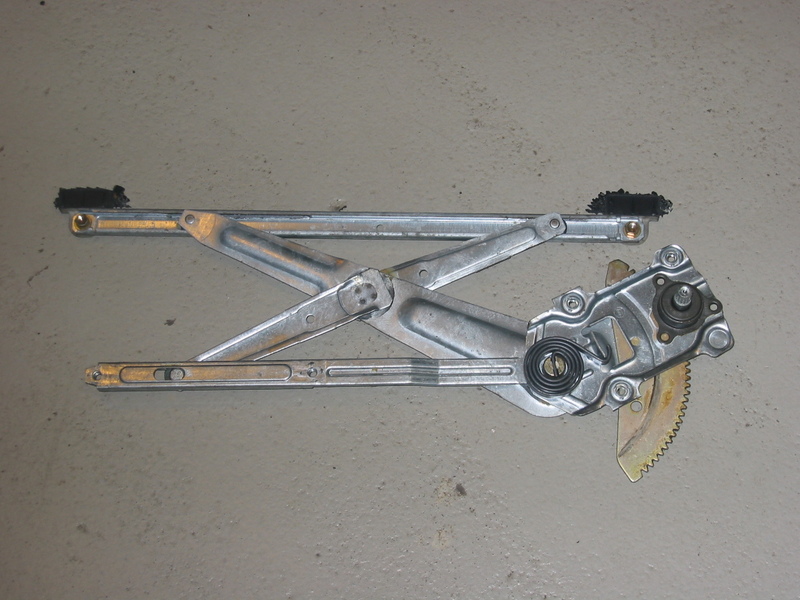 No rust and bearings with hub in great condition." "servo motor for air mix, denso PP-GF20+M20, AW063700-6211 located drivers side of dash. 1998 4 door Camry LE, auto. Shaft on part does not move." "oem steel 14 inch rim with 6 elongated holes around perimeter of rim.years up to 2000 will have this rim,it is silver in color. must be straight. corolla ce"
"i nd the everything on the back of da car. the back end is push in and the back glass is also needed"
"I have a 2002 Toyota camry le. I need the front and rear passenger side door shells. also a rear bumper cover and a rear spoiler.."
"I am looking for the Rear Hatch Glass on a 1993 Toyota Celica GT. There is no antenna in the glass and it is heated." "driveshaft for '82 or later model Toyota corolla T50 5 speed transmission the yoke is a 22 spline count"
"REAR DOOR TRIM POCKET FOR lICENSCE PLATE. ORIGINAL PART NUMBER 195-58064. WOULD PREFER GOLD BUT WILL TAKE ANY COLOR." "Looking for a complete engine with less than 150,000. Also need the complete engine wiring harness as well as ECM. Any 3.4 out of a 4runner or Tacoma from years 98-2002 are compatible and will"